POLL: Should Congress ban "bump stocks"? 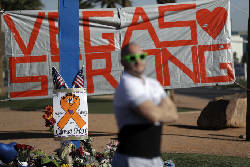 LAS VEGAS (AP) — Investigators are looking into whether gunman Stephen Paddock scoped out bigger music festivals in Las Vegas and Chicago — and perhaps Boston's Fenway Park — before setting up his perch in a casino hotel and raining deadly fire on country music fans. 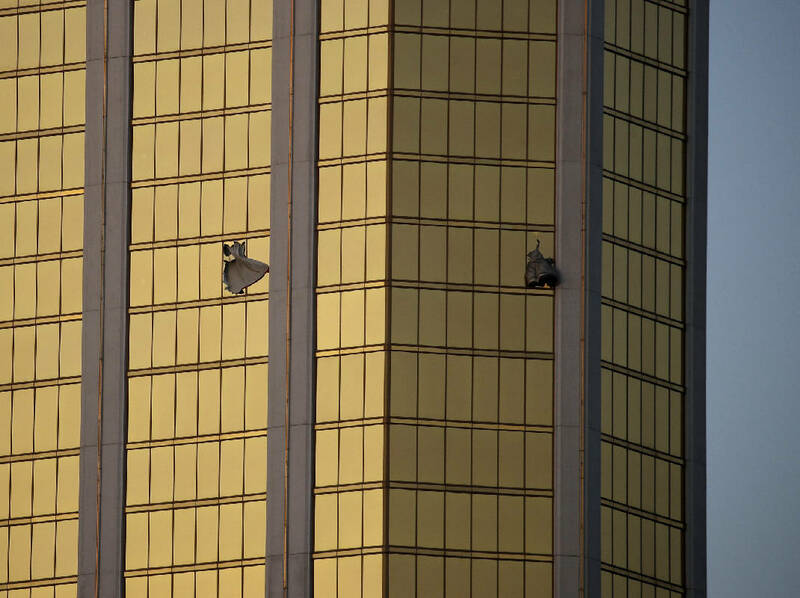 In the meantime, Las Vegas police announced Thursday that they had found a Hyundai Tucson they had been searching for as part of the probe while executing a search warrant at the home in Reno that Paddock shared with his girlfriend, Marilou Danley. It wasn't immediately clear if the car was found on Thursday or earlier in the week when police searched the home and found several guns and ammunition. "He liked everybody to think that he was the guy," John Weinreich said. "He didn't boast about anything he had or anything. It was just his demeanor. It was like, 'I'm here. Don't cross me. Don't look at me too long.' 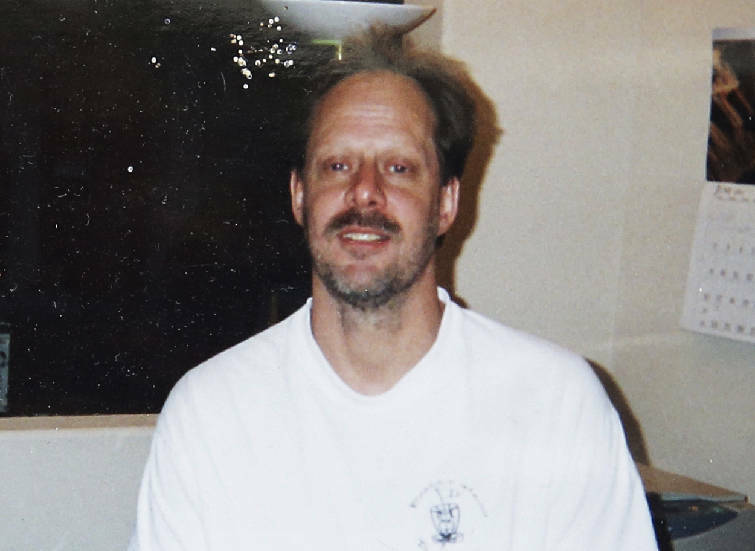 "
"Reasons that ran through Paddock's mind is unknown, but it was directly at the same time as Life Is Beautiful," the sheriff said. The coroner's office in Las Vegas would not release details of its autopsy on Paddock. Some behavioral experts have wondered whether he suffered from some kind of brain abnormality or had a terminal illness that prompted him to lash out.